Cape Coral condos range from low rise, mid rise, to hi rise. Dry land to waterfront. Search below to find your dream Cape Coral Condo! 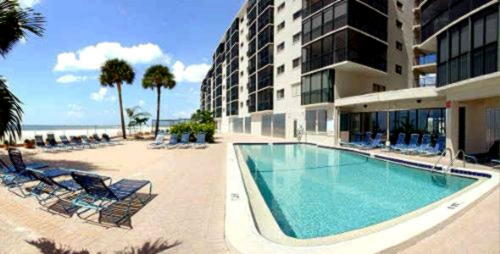 If you need more information on Cape Coral Condos feel free to Contact Shellstar Realty. Our Realtors Have several years experience and can help you obtain the best price on your real estate purchase! Cape Coral Condos – Easy to use and Up to Date MLS search!